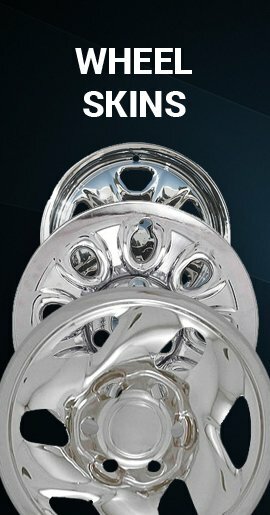 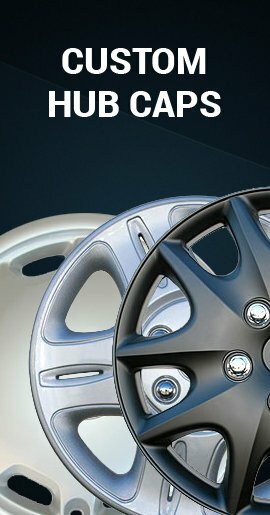 Trailer Hubcaps Wheel Covers | Airstream Baby Moon Wheel Cover | 12 inch 13 14 15 16"
Choose your trailer hubcaps and wheel covers from our large selection of full wheel covers for 12" 13 inch, 14 inch, 15 inch and 16 inch factory steel wheels as well as baby moon center cap type wheelcovers for wheels as small as 12 inch! 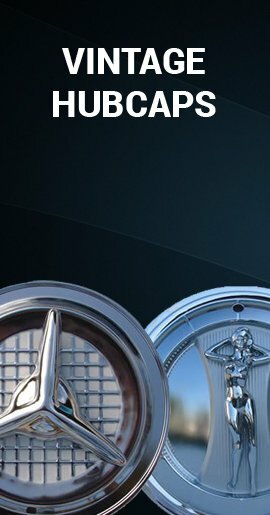 Below you will find our hard to find Vintage Airstream baby moon center cap hubcaps and baby moons that fit little 12" wheels for Tee Nee, Gator, Dilly and Holsclaw vintage trailers. 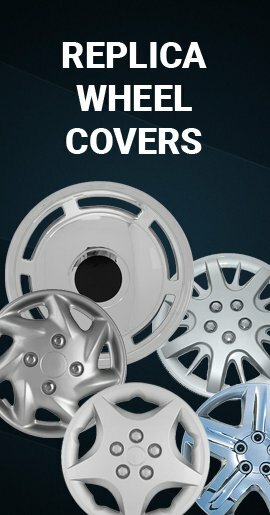 If your trailer has factory auto steel wheels you can buy racing disc hub caps or our full moon smoothie wheel cover at on sale prices!